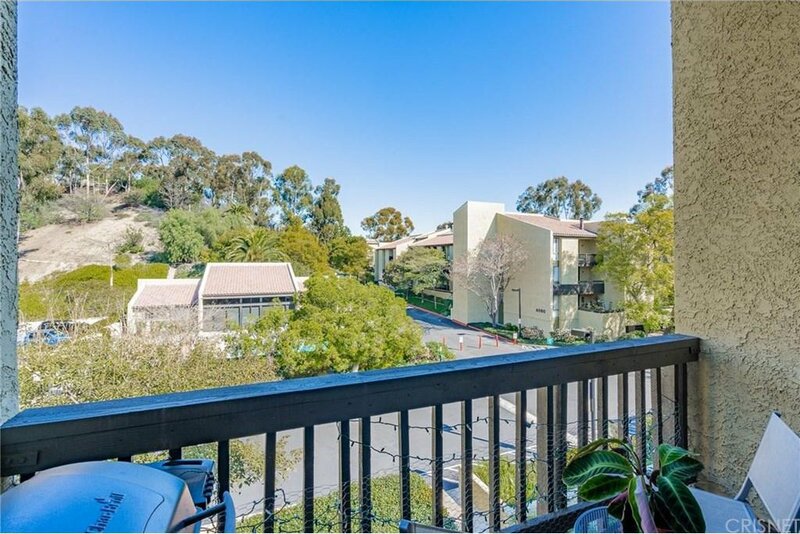 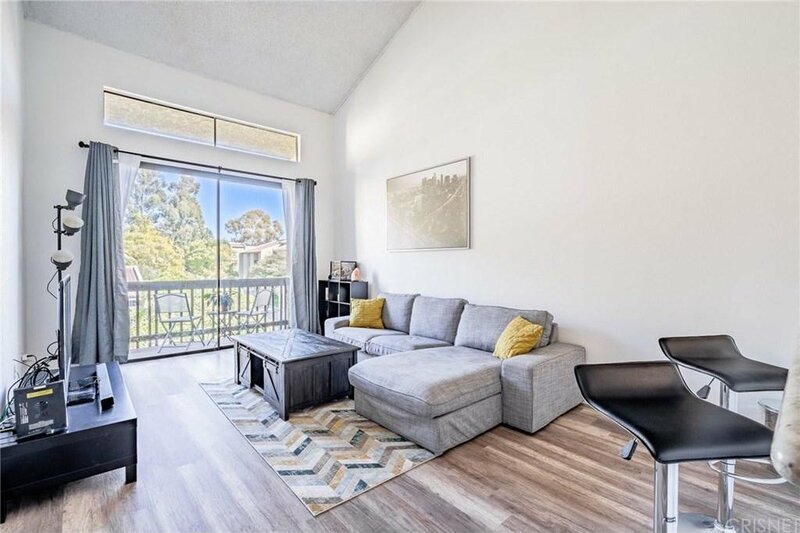 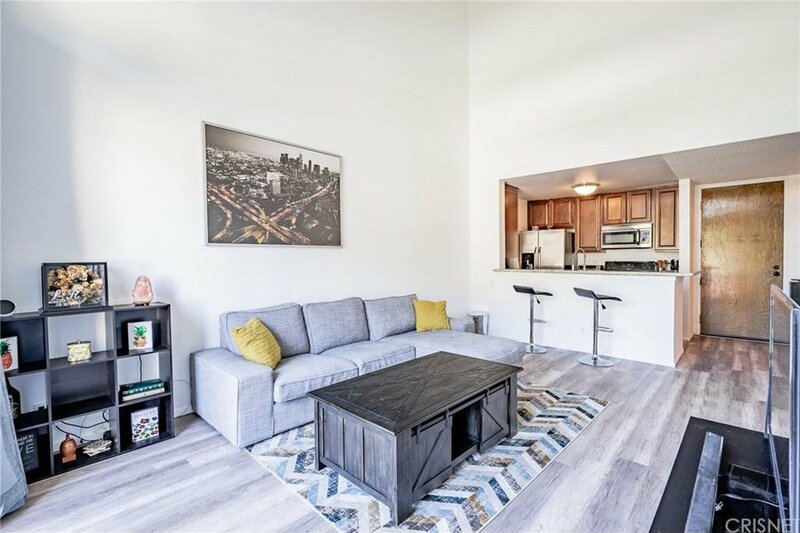 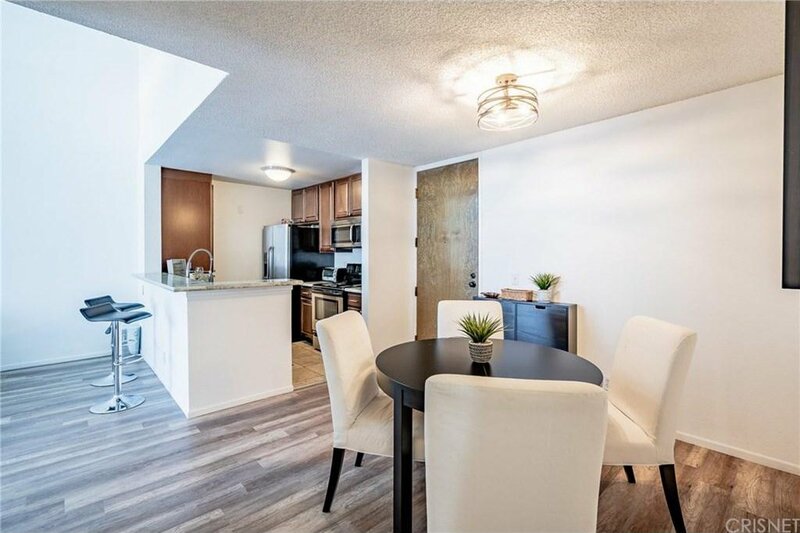 Beautiful top floor unit situated in the sought-after Monterey Hills neighborhood. 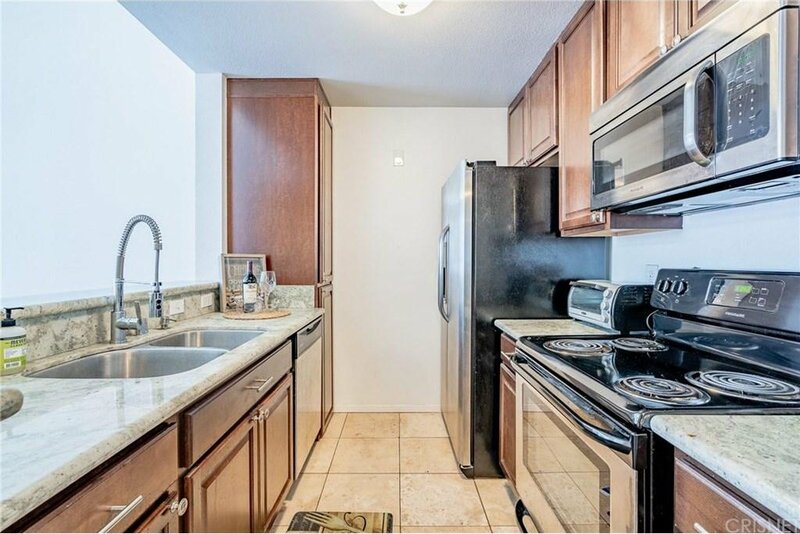 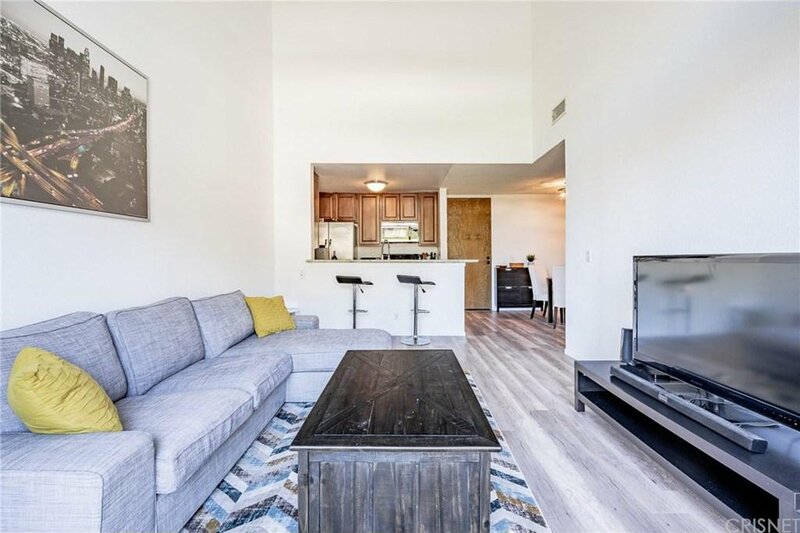 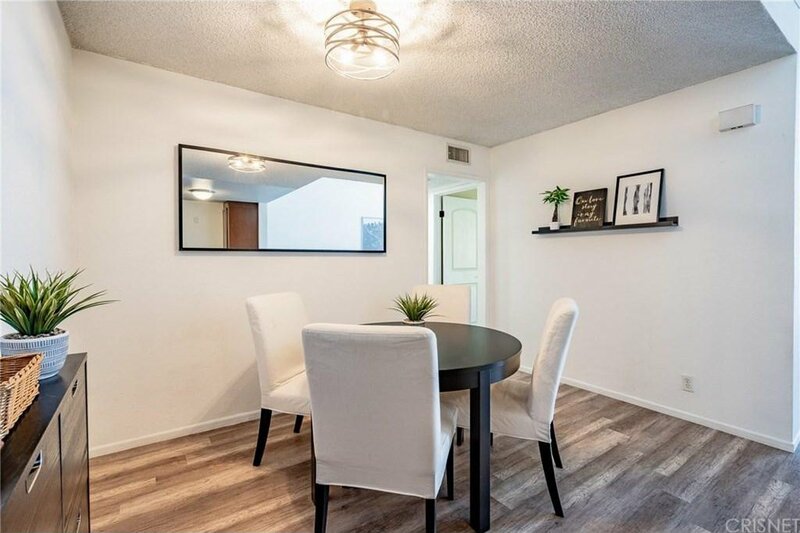 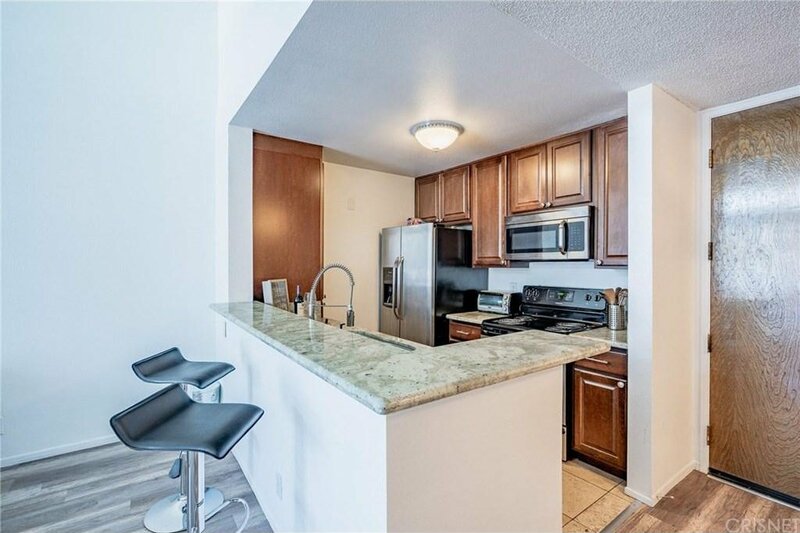 Features an open floor plan with high vaulted ceilings, brand-new flooring, fresh paint, a remodeled kitchen, granite countertops, and stainless steel appliances: stove, fridge, microwave and dishwasher. 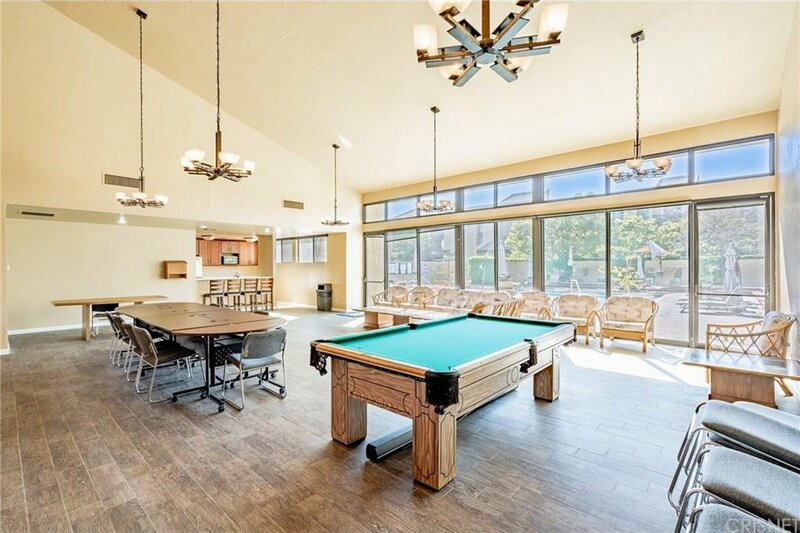 Enjoy the bright and spacious living room that leads to the balcony with a pool view. 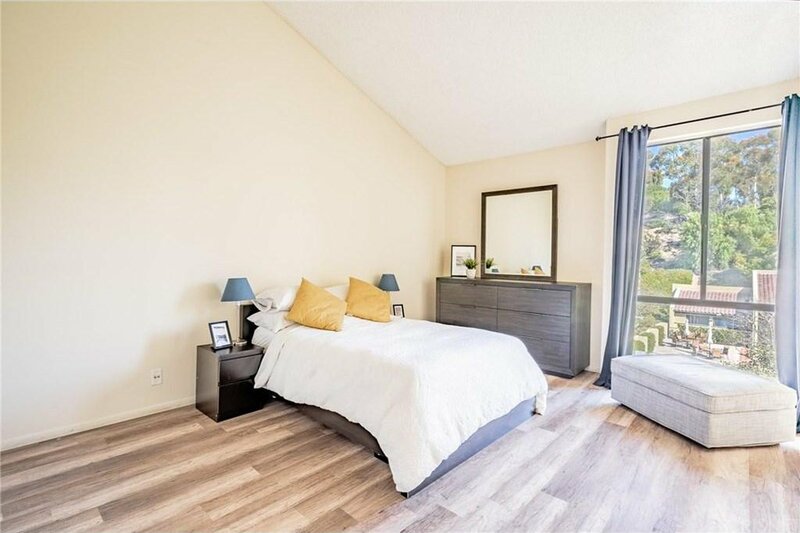 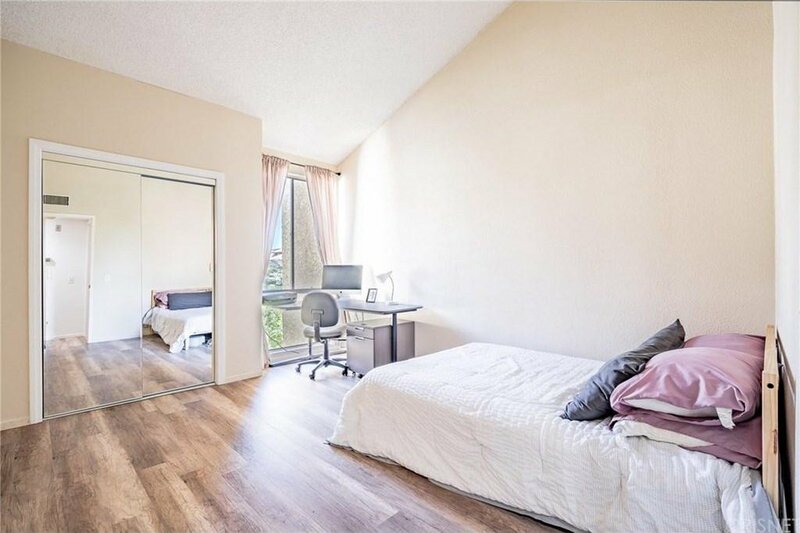 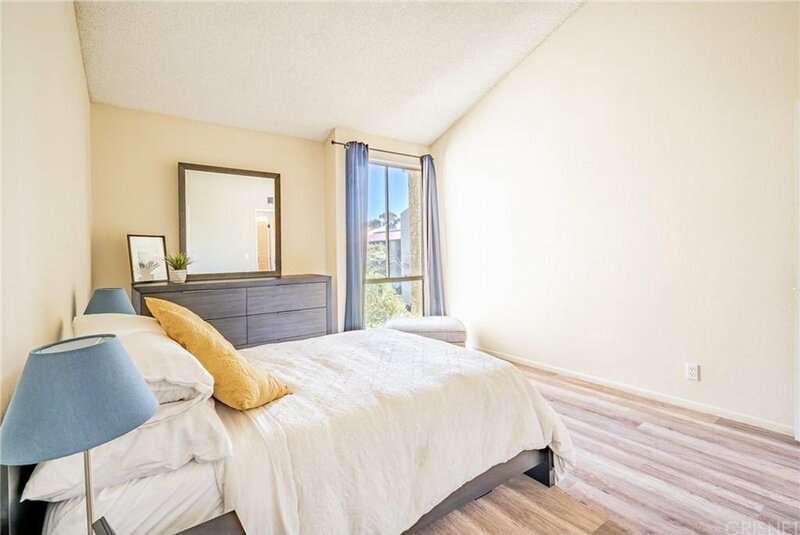 The unit also includes a walk-in closet, central air & heat, in-unit laundry, and two designated tandem parking spaces in the subterranean gated garage. 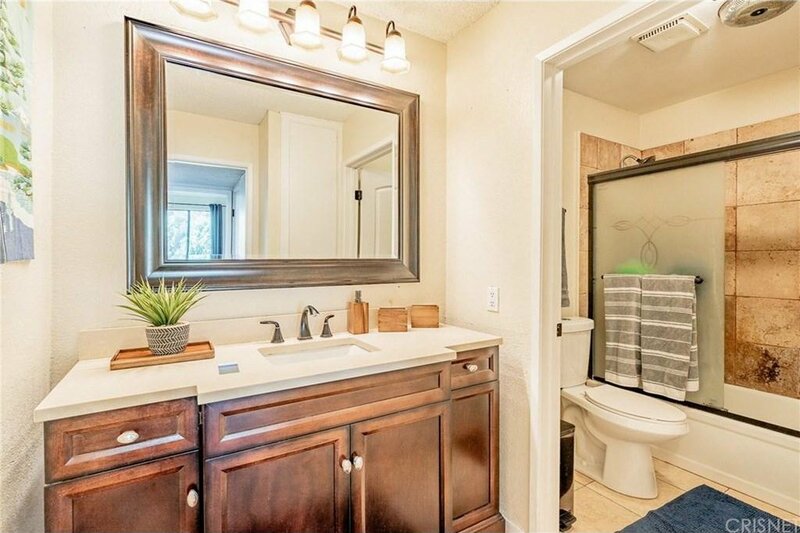 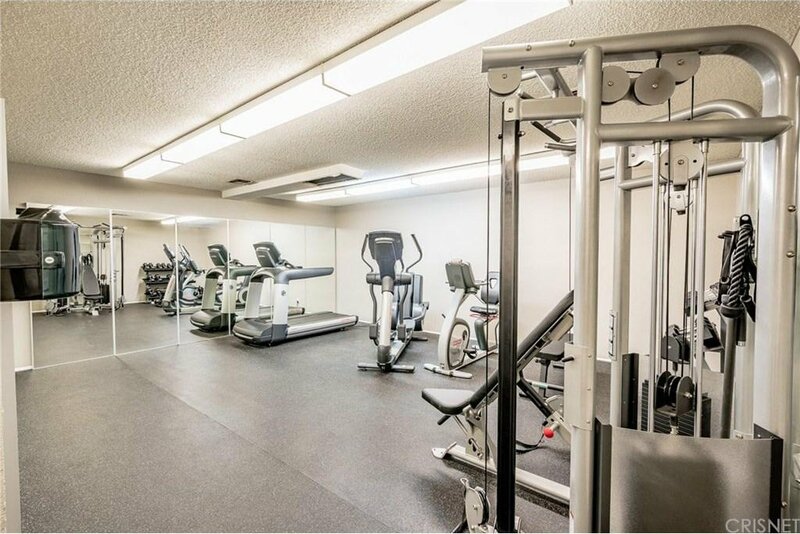 Recreational amenities include: clubhouse, gym, pool, spa, and two private parks/dog park. 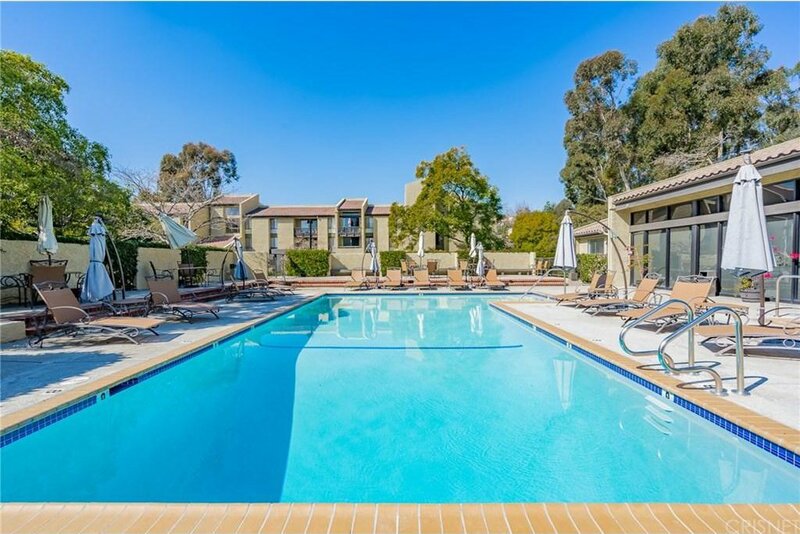 Monterey Hills is a hidden gem offering an oasis of tranquility and scenic views, apart from the hustle and bustle of nearby urban areas. 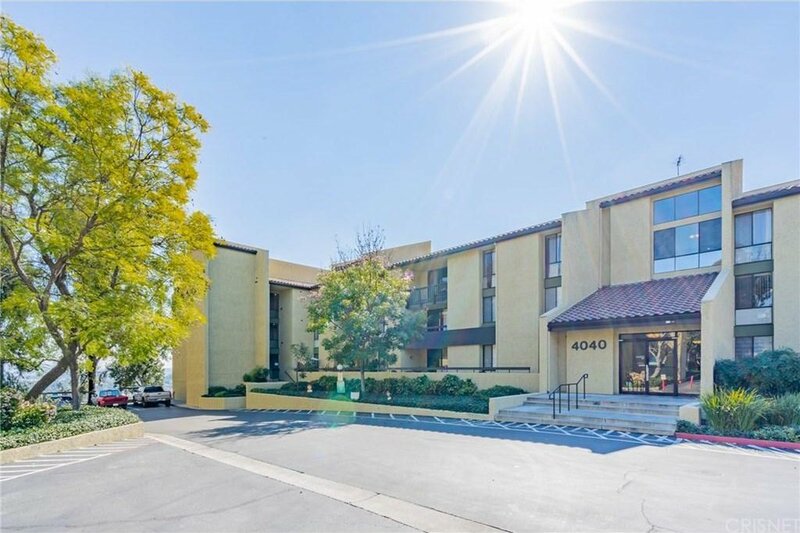 A short distance from Downtown Los Angeles, Pasadena, Highland Park, Alhambra, Glendale, Rose Bowl, USC Health Sciences Campus, and Ernest E. Debs Regional Parks. 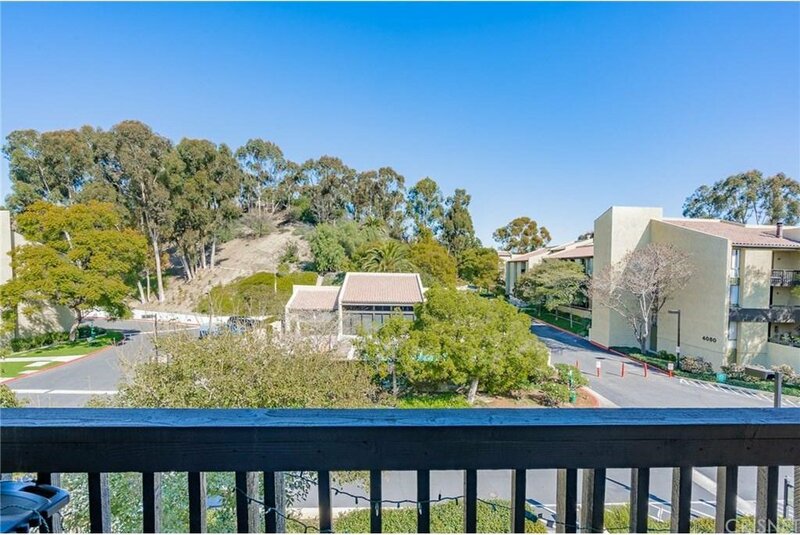 Courtesy of Compass, Thuy Lam - CA DRE#02003874 Selling Office: Compass.